The ocean has always held a great fascination for humankind. For many centuries, this endless blue horizon has beckoned us with the promise of new destinations to discover and mysteries to unearth. Because ships have been the primary vehicles for our exploration of these deep waters, we have devoted much time and effort to perfecting these vessels. However, it was only in the mid-1800s that people started to think about ships as more than just a means to get from point A to point B, and the focus shifted to ensuring a better quality journey on the water. Since the first cruise in 1901, tens of thousands of purpose-designed luxury cruise ships have sailed around the globe, giving passengers the opportunity to enjoy a comfortable life at sea while also exploring what other countries have to offer. Sixty years ago, going on a cruise was considered a privilege only the rich and famous could enjoy. These days, however, cruise ships are no longer just the playgrounds of the wealthy. Life at sea is now a far more casual affair, and the range of costing options make it accessible to many more people than before, without sacrificing the luxury. Cruising is also not only for the old folk. A quick look at a ship’s facilities – which often include a waterpark, sports courts, nightclubs and kids play areas – should prove how varied the ages of cruise passengers are these days. Despite our best intentions, holidays can often end up being rather stressful experiences. The organisation leading up to them and the daily planning required while actually on holiday can leave you exhausted and far from relaxed, especially if you’re going on an overseas trip. One of the biggest benefits of a cruise holiday is that it is truly hassle free; everything on the ship is designed to work seamlessly. You can leave the organising and planning to the experienced and enthusiastic crew members who are well versed in meeting the needs of hundreds of excited passengers at the same time. One way that life on board is so much easier than holidaying on dry land is that you can do everything you need to by using just one card. 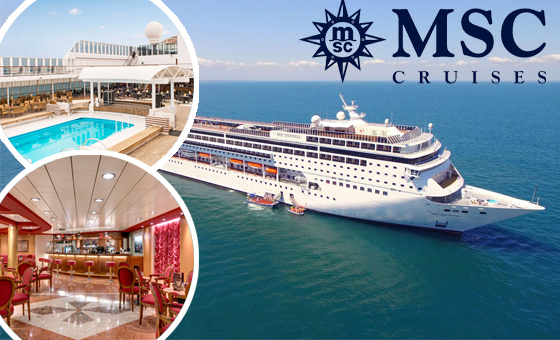 On an MSC Cruise for example, your Cruise Card acts as your room key, credit card and drink package card, all in one. This means that you don’t have to worry about cash or currency for your entire time on board. Holidays can be expensive, and inevitably always entail unexpected costs that you didn’t budget for. 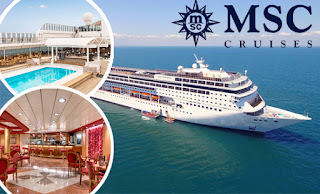 With a cruise, however, much of what is available on board is included in your fare, such as delicious meals from certain restaurants to dazzling entertainment. A simple way of capping costs on your cruise getaway is to plan in advance how much you think you will need for various activities and then putting this amount on your cruise card as your on-board budget. Cruising is a great holiday for every kind of person. Whether you’re newlyweds on honeymoon, a single mom with three young kids, or a group of twentysomethings, cruises offer something for everyone. Kids and tweens have endless entertainment options, and are also supervised, so parents can really take time out and relax while the little ones are kept busy. If you prefer the quiet life, then the ship has many tranquil spaces where you can just take in the magnificent ocean, and you’ll find that the spa is a great place to unwind. However, if your idea of a perfect holiday is one crammed with a variety of activities, then the sports areas, nightclubs, pools, theatre and bars will keep you entertained for your entire trip. MSC Musica will be making her debut in African waters this November 2018, just in time for the summer. 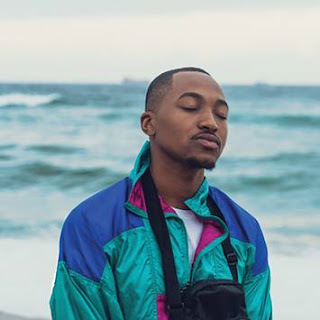 Until April 2019, the ship will be setting sail from Durban and Cape Town to various locations around southern Africa, including Mozambique, Mauritius, and the Reunion Islands.